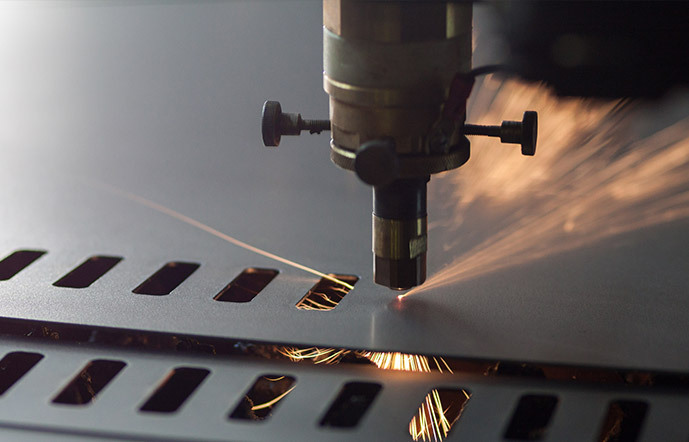 Metal Fabrication Services | Quality Sheet Metal Inc.
Quality Sheet Metal (QSM) offers extensive fabrication services for a multitude of projects ranging from single-use prototypes to large-scale production quantities. 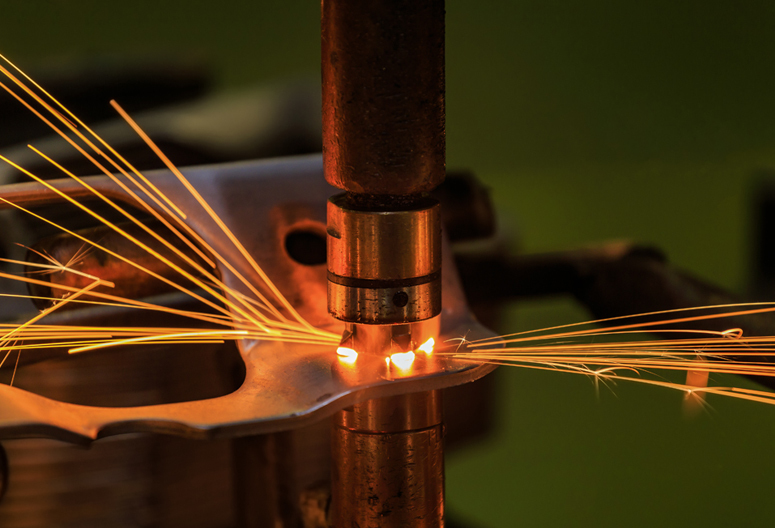 Using state-of-the-art equipment, our skilled technicians deliver precision parts, weldments, and assemblies for use across diverse fields, including the medical, electronics, pharmaceutical, transportation, and aerospace industries. 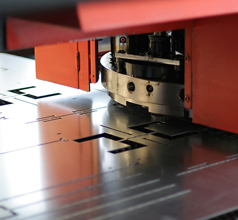 Through the use of advanced fabrication techniques such as CNC machining, laser marking, press braking, and other automated processes, QSM serves as a single source supplier for all of our customers’ metal fabrication needs. 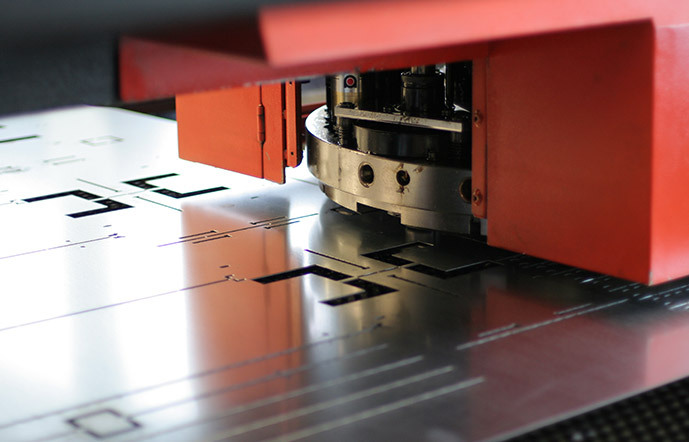 At Quality Sheet Metal, we are committed to providing our customers with high-quality and fairly priced fabrication services. 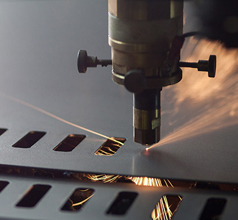 Our lean manufacturing processes minimize waste at each phase of the manufacturing process, allowing us to pass the resulting cost savings directly to our customers. 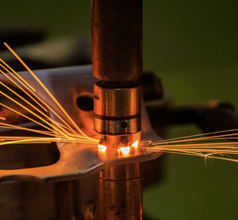 Our staff also takes great pride in the quality of our products; Our Six Sigma certification demonstrates our commitment to defect minimization and continuous process improvement. 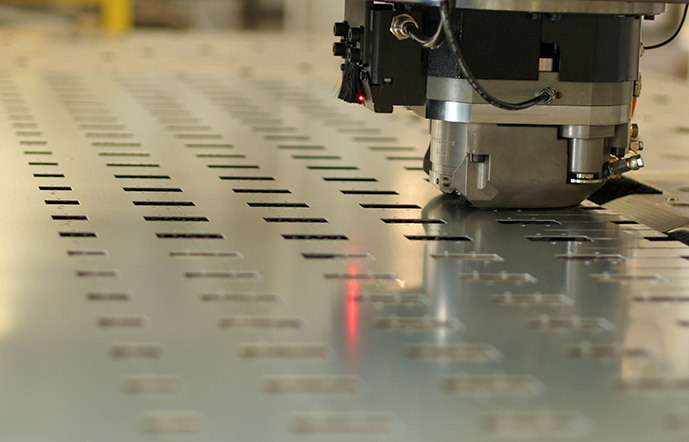 To give our customers full visibility into the progress of their order, QSM offers up-to-the-minute order status capabilities at each stage of production, from initial order placement through final delivery. 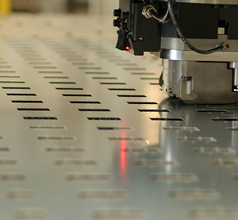 All estimations and router sheets are also computer-generated for optimal manufacturing efficiency and timely product delivery. 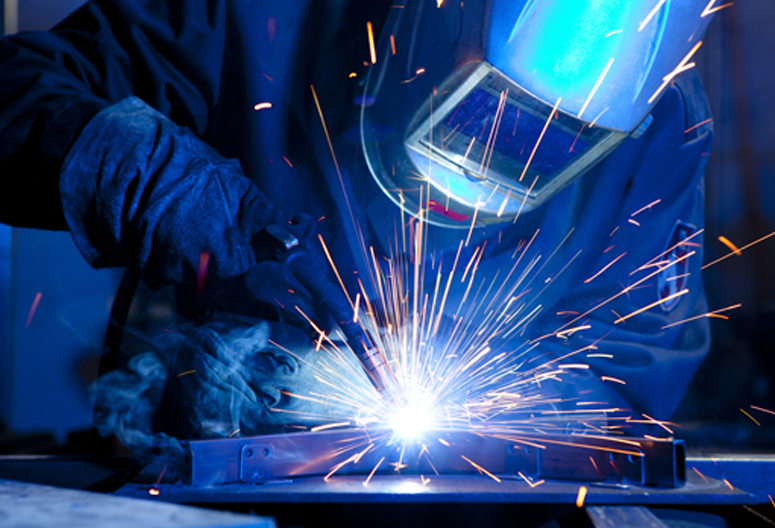 Ready to get started working with Quality Sheet Metal on your next metal fabrication project? 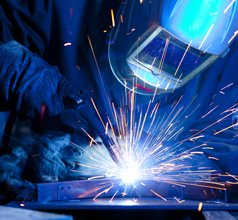 Contact our team today.